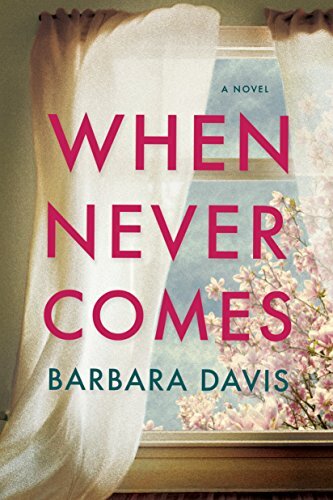 A romantic-mystery with an unexpected twist, When Never Comes by Barbara Davis will keep you engaged until the last page. I love mysteries with character development, and this one does not disappoint. Add it to your summer reading list!